The annual New Orleans Yacht Club event on July 14 recognizing the French National Day included a visit by the world’s only fully restored combat-veteran Patrol Torpedo boat in operation today, PT-305, the USS Sudden Jerk. the transport of a new conveyor belt system super structure. 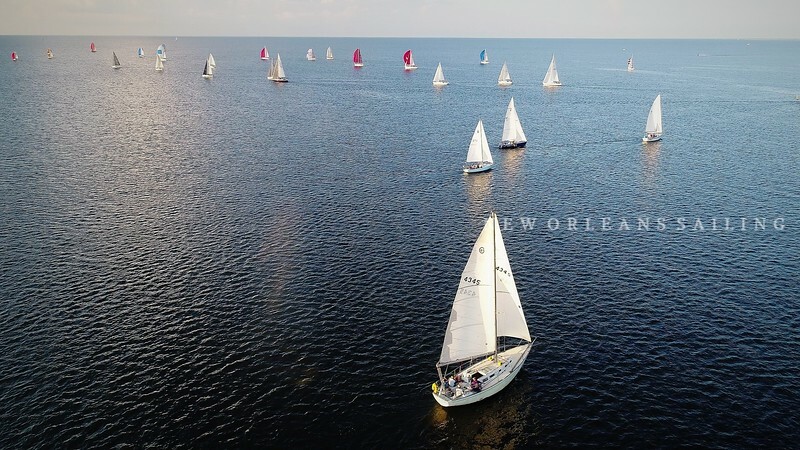 The 2018 G2P began at noon Friday, June 22, race 2 of the Southern YC Sawgrass Offshore Series, a 100 nm sail from Mississippi to Florida. YO!, an MPG F25C multihull sailed by Randy Smyth & Crew from Fort Walton YC scored the overall line honors, 1st to finish in 6 hrs, 46 min, 58 sec with an average speed of 15.5 knots, while the Gulfport YC based Melges 32 WAR CANOE sailed by the John Dane III & crew crossed the line at 8:23:31, an average of over 12 knots. Race #4 of the '18 Southern Starlight Series on a beautiful Wednesday night in New Orleans, the 20th of June. 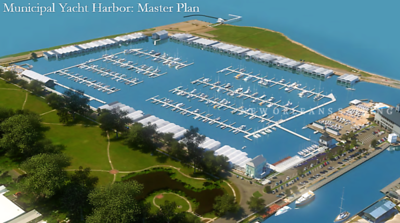 Municipal Yacht Harbor reconstruction underway at West End! Demolition has begun at the MYH, paving the way for phase 1 construction of the new floating marina at West End, severely damaged 13 years ago by the wind & surge generated by Hurricane Katrina. sweep the overall podium June 15-17 at Gulfport YC...Congrats sailors!! first held in 1849, race 1 of the Sawgrass Offshore Series. Race 2 of the '18 Southern Starlight Series on Wednesday, June 6.